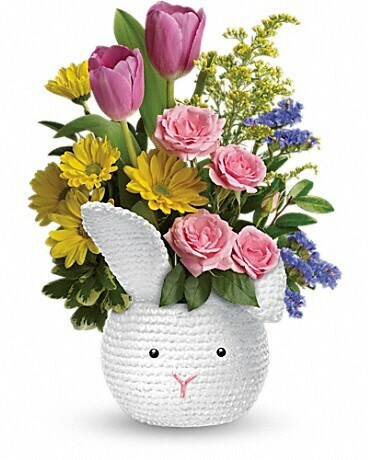 Easter Is On It's Way...We Deliver Bunny Love! 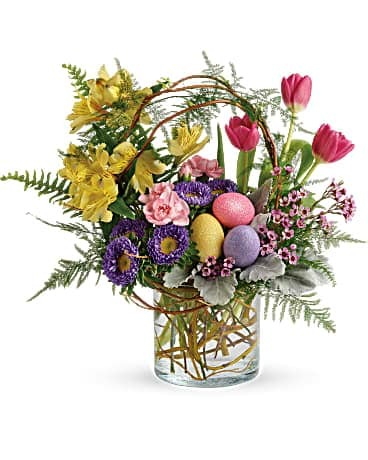 Spring & Easter Flower Arrangements, Tulips, Iris, Anenomes, Ranunculus and More. We Deliver Valleywide. 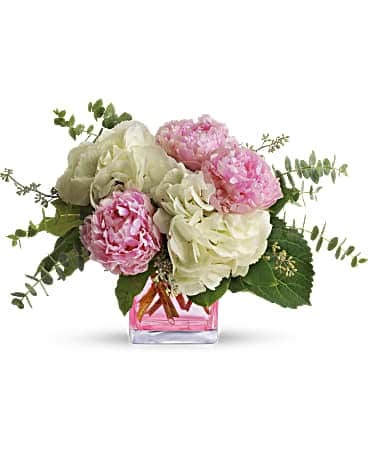 A Salt Lake City tradition…Huddart Floral is the perfect destination for flowers and gifts. 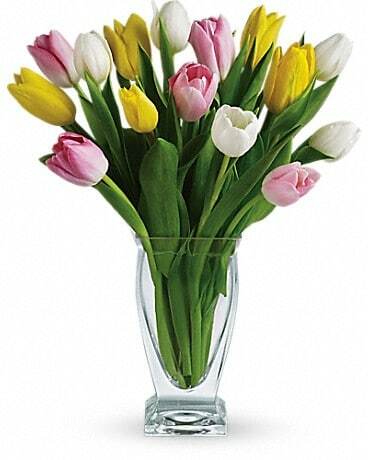 We’ve been delivering flowers since 1897. 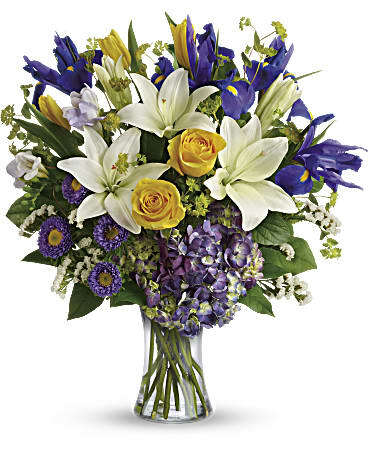 Located in downtown Salt Lake City, we are known for our large selection of flowers, from high end contemporary designs to a casual, garden wildflower arrangement. 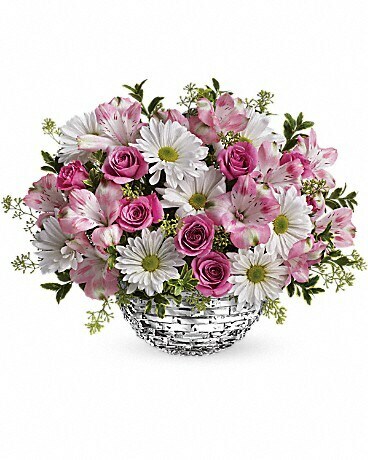 Our flower arrangements are designed by professionals who take great care in designing each floral arrangement for that someone special. 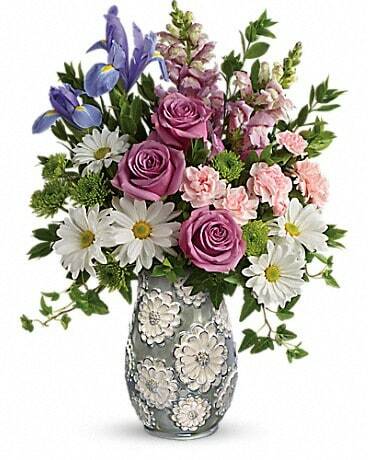 Compliment your bouquet with a quality vase or container to make your bouquet extra special. Huddart Floral carries balloons, plush animals, chocolates and greeting cards for an extra added touch. 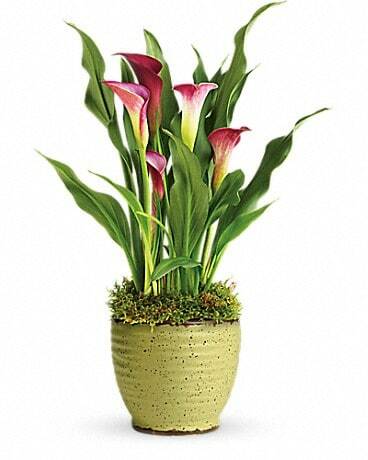 We carry a large variety of beautiful blooming plants and green plants. Gourmet fruit baskets, junk food baskets are available for any occasion. We Deliver to the Entire Salt Lake City Area Daily. 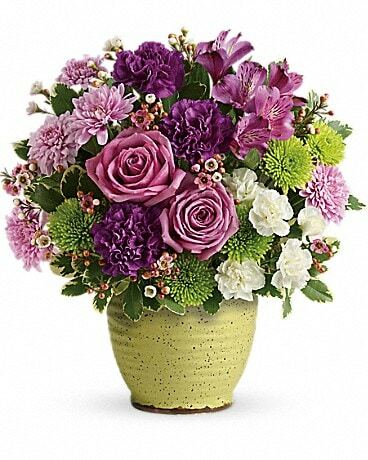 At Huddart Floral, we have a wonderful combination of superior customer service and premium product that is 100% satisfaction guaranteed! Birthdays and anniversaries are year-round, and we can help you remember them easily with our reminder post cards . Welcome a new baby into the world with a fresh novelty arrangement and mylar balloons! 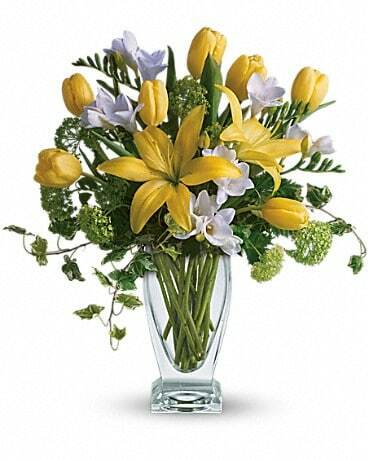 Wide selections of bright, uplifting arrangements say get well perfectly. 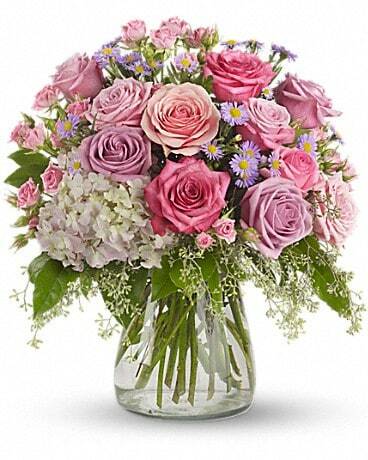 Of course, the best reason to send flowers is just because or to express your love and thanks for someone. 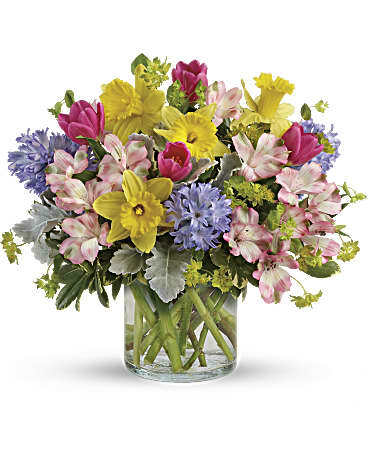 When it comes to romance, we’ve been expressing love through flowers for over 113 years, or helping someone say they’re sorry when things get difficult in a relationship. 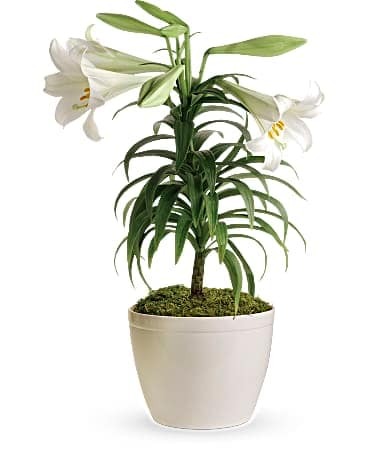 We’re always there in times of sorrow and sympathy when a loved one has passed away. 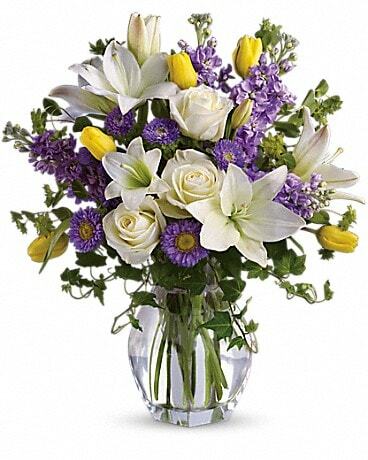 Flowers are always a source of comfort so we deliver our funeral flowers regardless of our business hours. Corporate flowers are received every Monday morning to local businesses with a standing order that ensures smiles for clients. Huddart Floral covers the entire Salt Lake City metropolitan area including, Bountiful, Woods Cross, Centerville, North Salt Lake, West Bountiful, the Avenues, Foothill, Emigration Canyon, Olympus Cove, East Millcreek, Millcreek, Holladay, Cottonwood Heights, Sandy, Salt Lake, South Salt Lake, White City, Granite, Murray, Taylorsville, Midvale, Kearns, West Valley City, Magna, Riverton, South Jordan, West Jordan, Draper, Herriman and Bluffdale. Zip codes that we deliver to include: 84010, 84011, 84014, 84020, 84044, 84047, 84070, 84065, 84081, 84084, 84088, 84092, 84093, 84094, 84095, 84098, 84101, 84102, 84103, 84104, 84105, 84106, 84107, 84108, 84109, 84110, 84111, 84112, 84113, 84114, 84115, 84116, 84117, 84118, 84119, 84120, 84121, 84122, 84123, 84124, 84125, 84126, 84127, 84128, 84130, 84136, 84141, 84148, 84150, 84157, 84184, 84189. 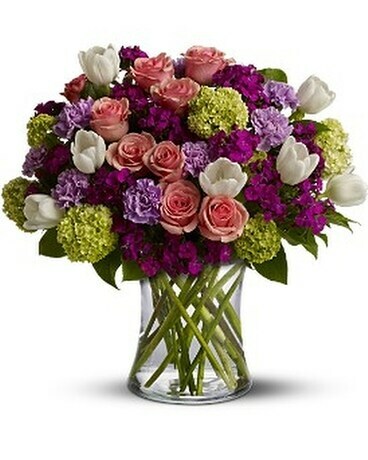 However, Huddart Floral delivers flowers internationally too! We deliver to The University of Utah, Fort Douglas, Utah State Capitol Building, University Research Park, LDS Church Office Building, Salt Lake International Airport, One Utah Center, Triad Center, American Plaza, American Towers Plaza, all funeral homes, hospitals, churches, hotels, convention centers, cemeteries and of course, businesses. Although we make every effort to fill your order as you've requested, substitutions may be necessary. If there is any question… just give us a call! 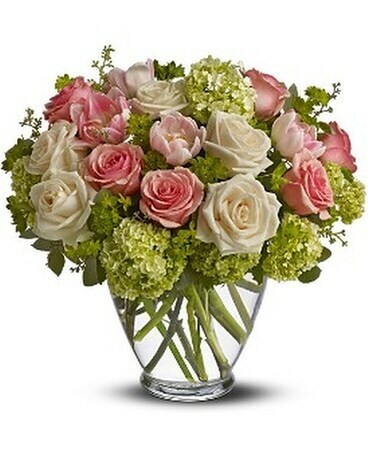 Whether you’re looking for a florist in Salt Lake City to handle your flower delivery in Salt Lake City or your flowers Salt Lake delivery, Huddart Floral provides the perfect solution. 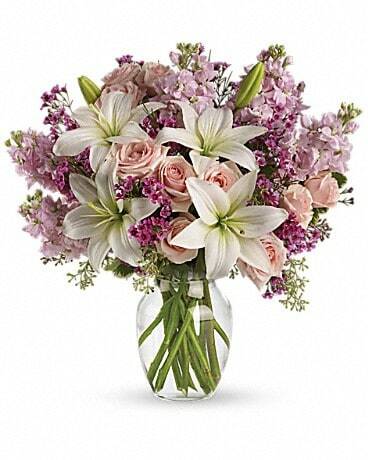 We want to be your favorite Salt Lake florist! 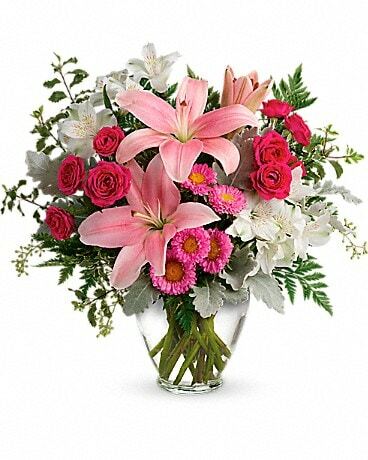 We look forward to giving your order our paramount attention with our floral designer’s impressive talents. We appreciate your business!